We serve international clients who relocate to Singapore, advice the right strategy in Singapore Immigration and ensure best practice in place filing the correct required documents to match the visa criteria so that successful outcome is assured. Every application is seriously processed with background study and multiple verification of documents include passport, birth certificate, education certificates, marriage certificates, others and then analysed by MOM’s Self-Assessment Tool (SAT) before we process. We processed thousands of successful work pass application include Employment pass, Dependent pass, S pass, Long Term Visit Pass, Work permit for professionals and dependents from HR Managers, directors & business owners, business executives and others in securing the visa approvals. To work, professionals employment visa required, strictly work only employer you hires. Before you come (and show both evidence of your qualification and an employment contract or letter of intent).The work visa is usually granted for one or two year and is extendable as long as your situation remains the same. Any experienced foreign professionals well-educated PME to work in Singapore as manager &amp; executive need the Employment Pass (work visa). 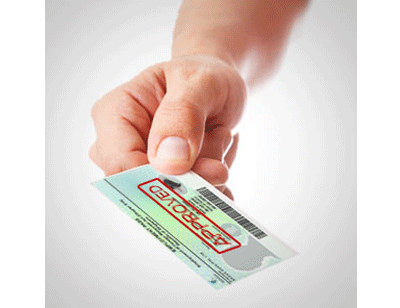 This visa is for various business re-locations as it perfectly fits both the foreign staff and company directors. 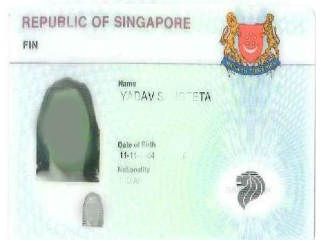 The S Pass allows mid-level skilled staff to work in Singapore. Candidates need to earn at least $2,300 a month and have the relevant qualifications and work experience, Application for an S Pass is open to all nationalities. 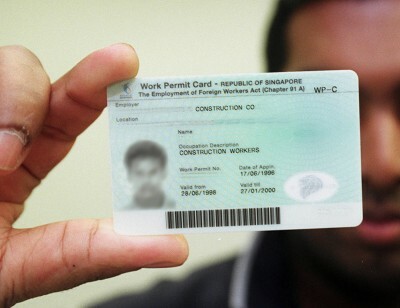 The Work Permit allows semi-skilled foreign workers from approved source countries to work in certain sectors. Find out your sector’s requirements, the foreign worker levy and quota, and how to apply.Qualifying salary not applicable.